With the ever-increasing number of upcoming technologically advanced electronic items, old and used gadgets are getting piled up in waste yards waiting to be disposed off. While processing electronic items and components, special care is required to sort base and precious metals from hazardous materials. At our Gandhidham facility we have set up an e-waste recycling plant, which allows us to effectively carry out segregation, dismantling, refurbishing and recycling. Items that can be recycled at our facility include computers, mobile devices, TV/monitors, batteries, washing machines, ACs, refrigerators etc. 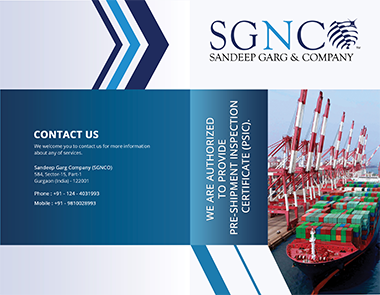 Sandeep Garg & Company (SGNCO) is the leading Indian enterprise, providing a plethora of metal scrap management services including metal scrap inspection and consultancy services. Copyright © SGNCO 2018. All rights reserved. Developed by: Code IT Soft Ltd.